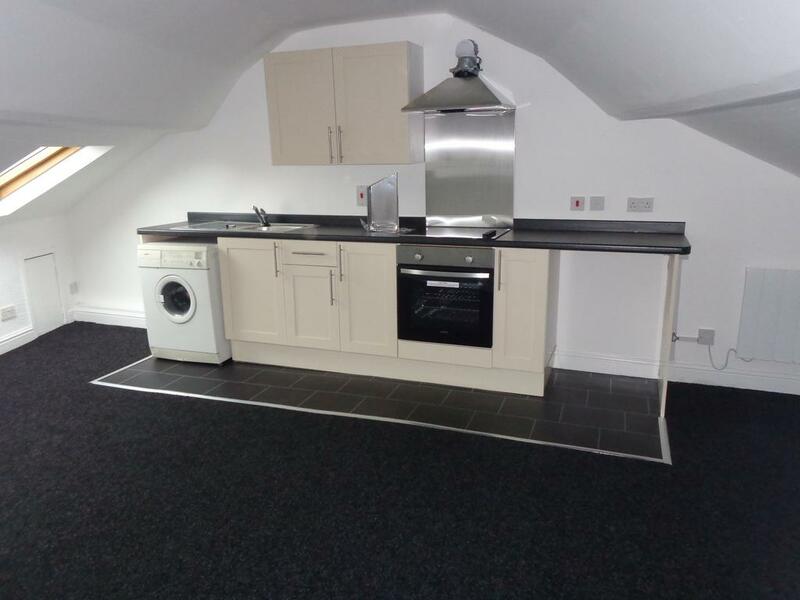 Tenants – We offer a wide range of accommodation to suit all needs. Competitively priced and with no admin costs. Our available properties can be viewed on ‘Onthemarket.com’, ‘Zoopla’ and ‘Letslet’. Landlords – we offer a comprehensive range of services for property management, with nearly 30 years experience in the residential lettings market. Services include property management, property renovation and tenant finding. Welcome to Hewitson Property Management, a successful, independent Estate Agency based in Darlington. Our dedicated team of professionals are committed to providing a first class service in Lettings and Property Management. We offer our 28 years of experience with residential lettings. We are a family run business who have been renovating and letting out properties since 1987. We offer safe secure accommodation at all levels of the market and have been managing properties for other landlords alongside our own, offering the same high standard of service to landlords and tenants alike.